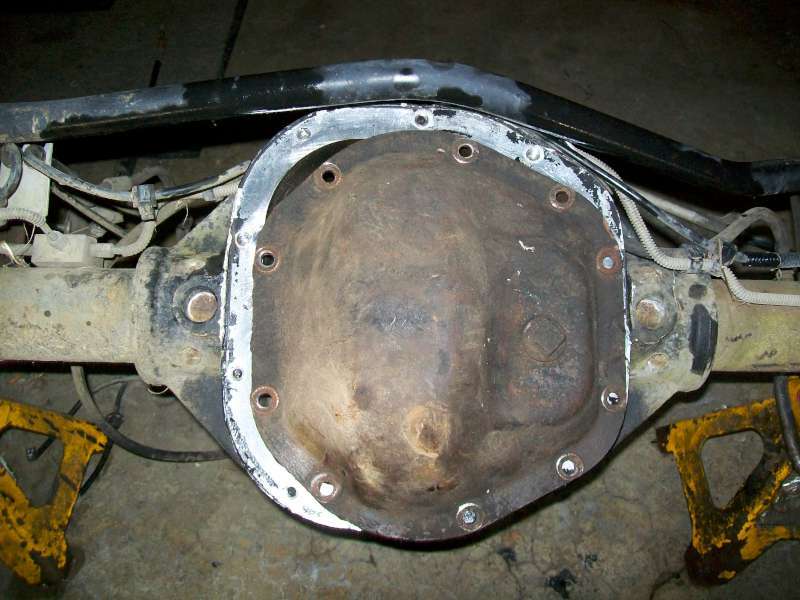 The Dana 44A the aluminum center section oddity. Just when you think you've seen it all along comes the Dana 44A - the aluminum center section c-clip Dana 44. They were used in the rear of some V8 Grand Cherokees. It was called the Dana 44HD Aluminum. It was offered with very few factory gear choices and it took years for any after market support to come around for it. Today you can get gears from 3.07 - 4.88 for it and even a locker. 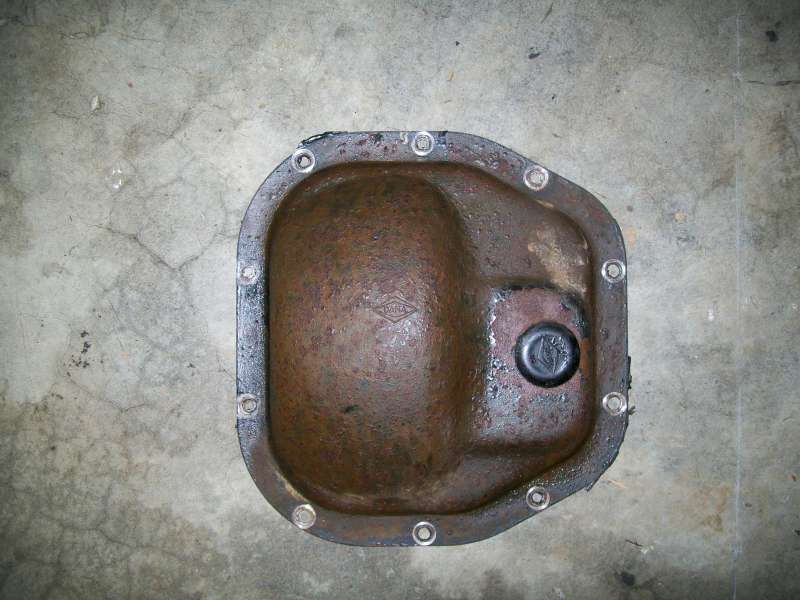 Very few parts from the D44A interchange with the regular D44's so if you get one do not expect to us your current pile of Dana 44 parts. The pinion dimensions are different, the carrier is completely different, it uses C-clip axles and even the cover is a different size. 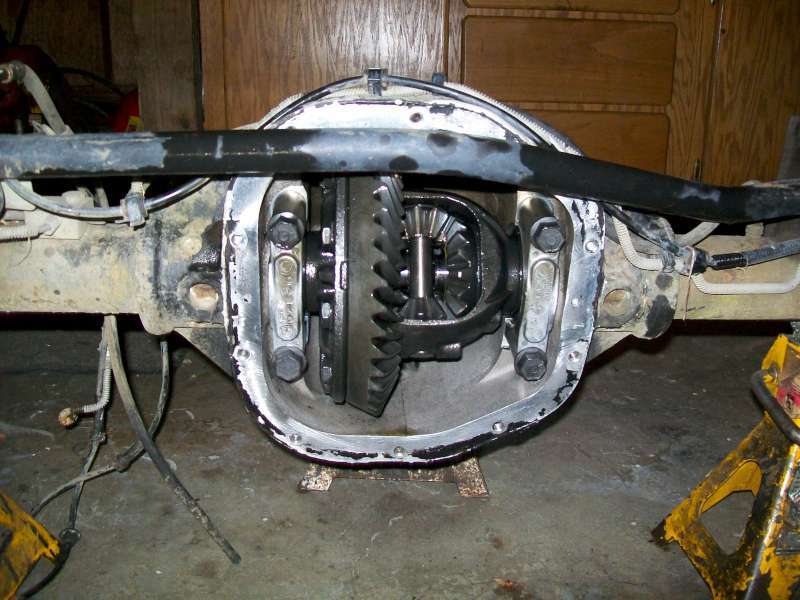 The Dana 44A may seem like a great idea - all the parts are just a touch bigger than the standard Dana 44 - but in reality they just do not hold up to offroad abuse. They make a good on road axle as proven in the Dodge Viper, but they had lots of problems in the Grand Cherokees - with many people having them rebuilt/replaced under warranty. The pinion would not stay 'tight' in the housing and would start to get out of spec, the gears would start to make a lot of noise and/or eat themselves alive and owners would end up back at the Jeep dealer with a dead rear axle. But compared to the Dana 35 they replaced in most Grand Cherokees they are a much beefier axle and they all came with disc brakes. So for a lot of people they were a good option,just do not take them off road and expect them to last a long time and act like a regular all steel Dana 44. 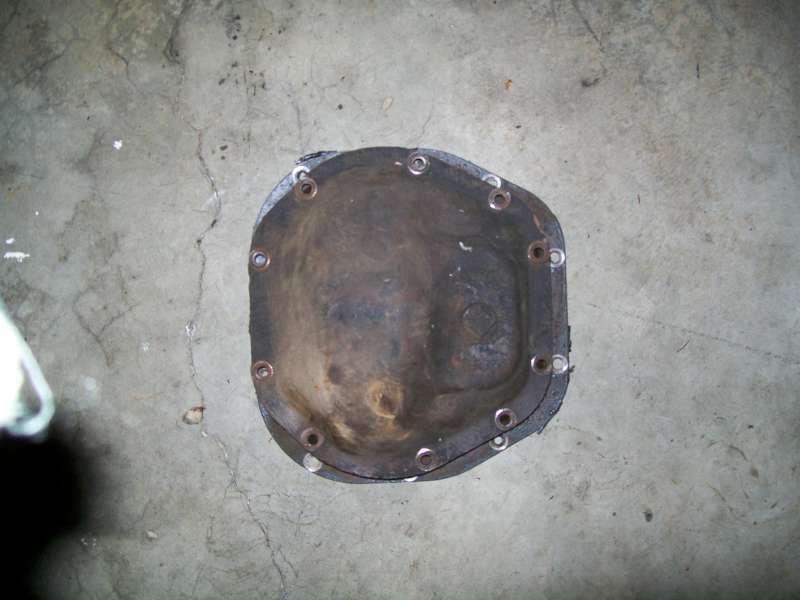 Another huge problem with the Dana 44A, offroad, is the aluminum center section itself. They have been shown to break under heavy dashing and crashing where a cast iron version just gets a small scratch. The after market has come up with a lot of skid plate option to help address this, but unprotected they are a known liability.